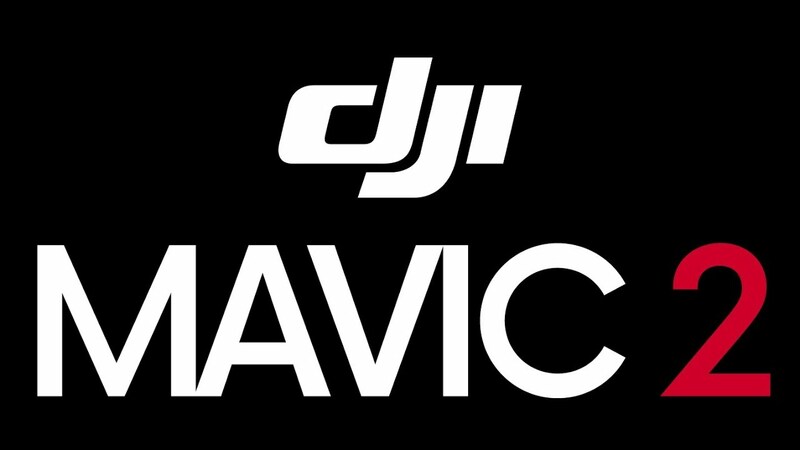 With the timely release of the supposed Mavic 2 photo and DJI’s postponed event, a new drone will most likely be launched soon. 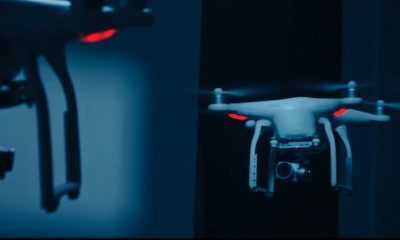 Since the leak is only a photo without information regarding the new drone’s specs, We Talk UAV created a video explaining features that should be implemented in DJI’s next drone release. Just like the Phantom 4 Pro, DJI’s Mavic 2 should have a 1” sensor installed for cleaner photos and videos, especially for low-light situations. 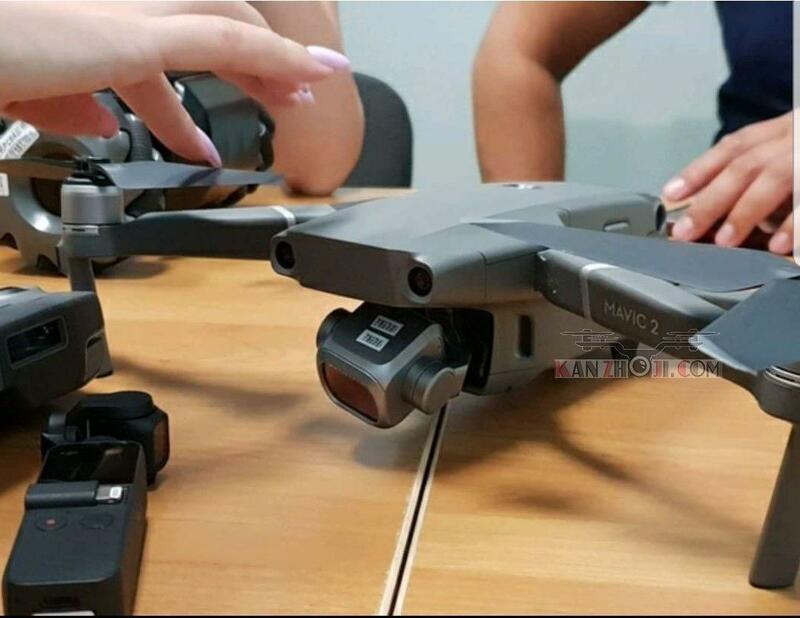 The leaked images showed two different Mavic models with two different camera setups. 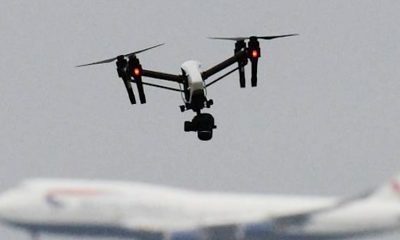 It’s still unclear if DJI will go with the interchangeable camera route, but We Talk UAV is hoping DJI designed the Mavic 2 with a Phantom 4 Pro-like camera to optimize high-resolution photos and videos into a travel-friendly drone. 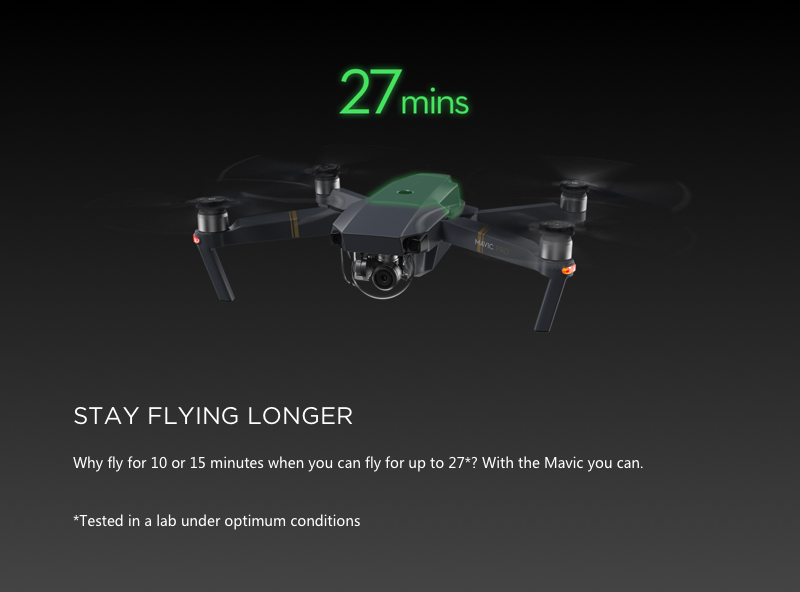 The original Mavic Pro has a battery life rated at 27 minutes, which translated to about 22 or 23 minutes in real-world tests. 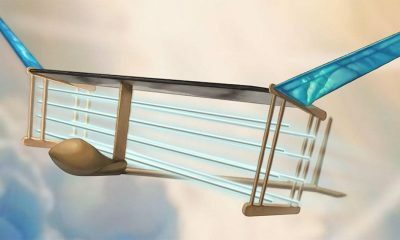 Being that drone companies usually market their drone’s flight times a lot higher than what the average drone pilot gets during day to day flights, the Mavic 2 should be made to fly at least 30 minutes. 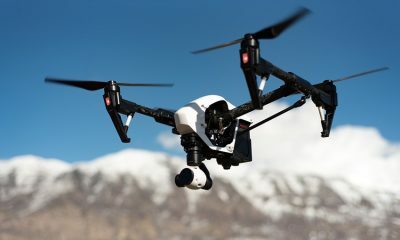 Just like the Mavic Pro Platinum’s improved ESCs, the Mavic 2 should be released with a low-noise setup. 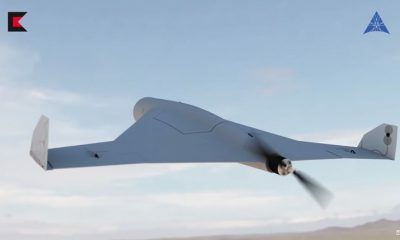 Even though most consumer drones make about the same amount of noise about 100 feet up, it’s always a plus in We Talk UAV’s books when drones are designed to launch and land quieter. 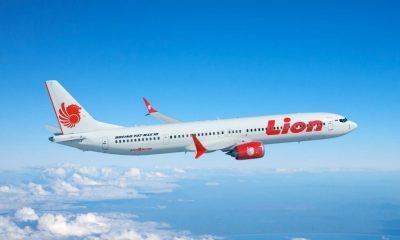 Are passenger drones likely to take off?